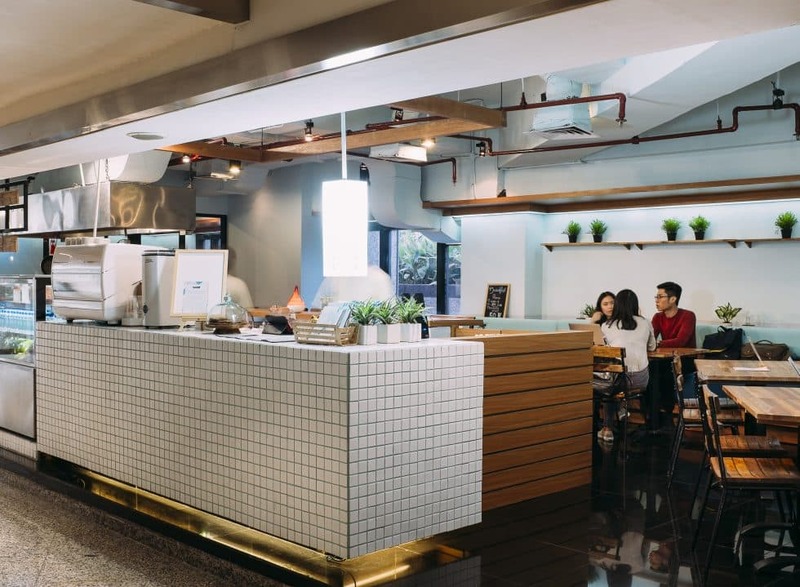 An expansion from one of Jakarta’s very first health bar, SNCTRY & Co. serves up healthy hearty meal alongside a cup of coffee within Jakarta Stock Exchange building. 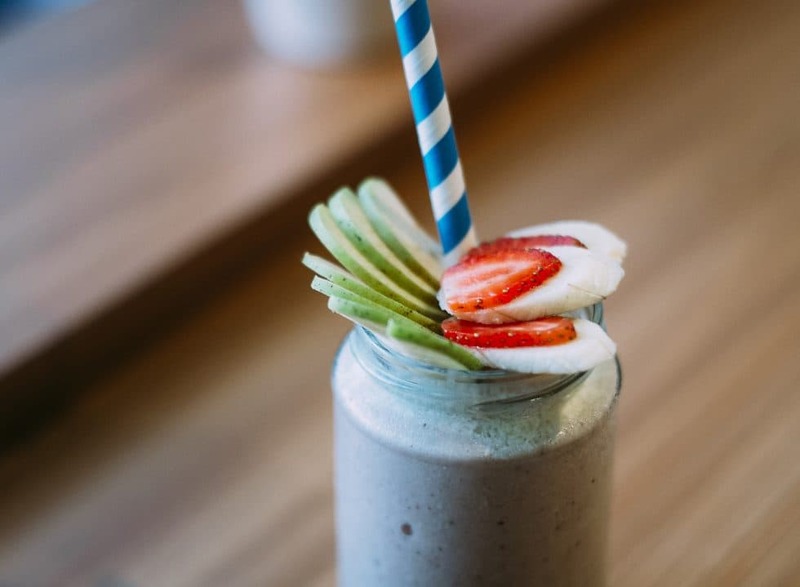 Just because you’re eating clean, doesn’t mean you have to give up on the pleasure of eating out. 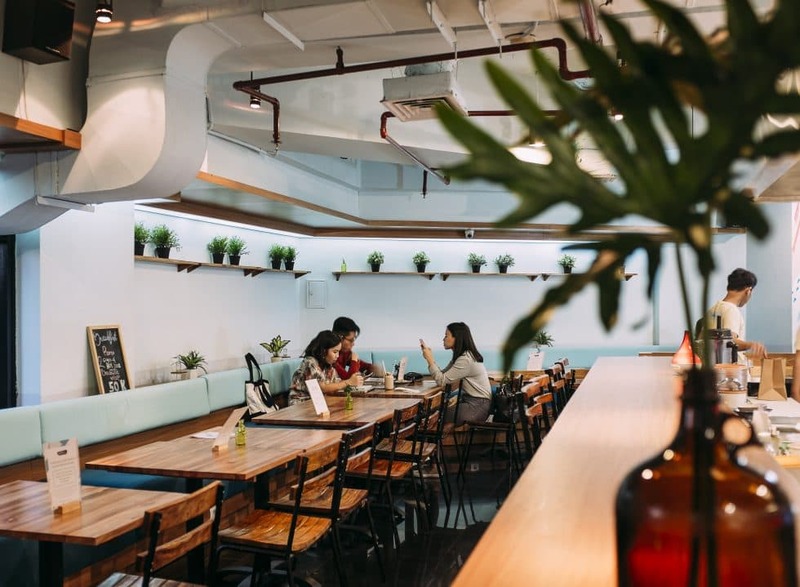 With a second branch within the Jakarta Stock Exchange building, SNCTRY & Co. is making it easier for individuals, especially hectic white-collar workers, when it comes to healthy food choices. 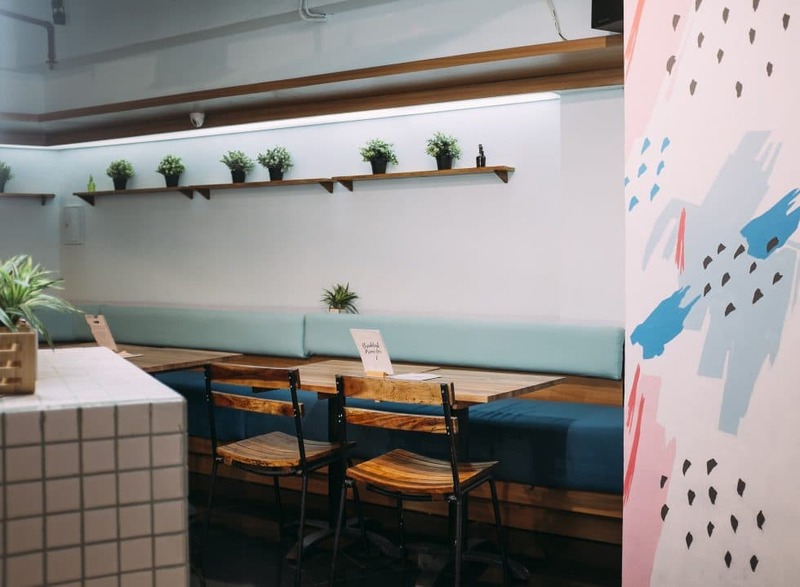 Following its success of their first health bar in Dharmawangsa, SNCTRY has expanded its wings to a bigger venue with extensive menu. 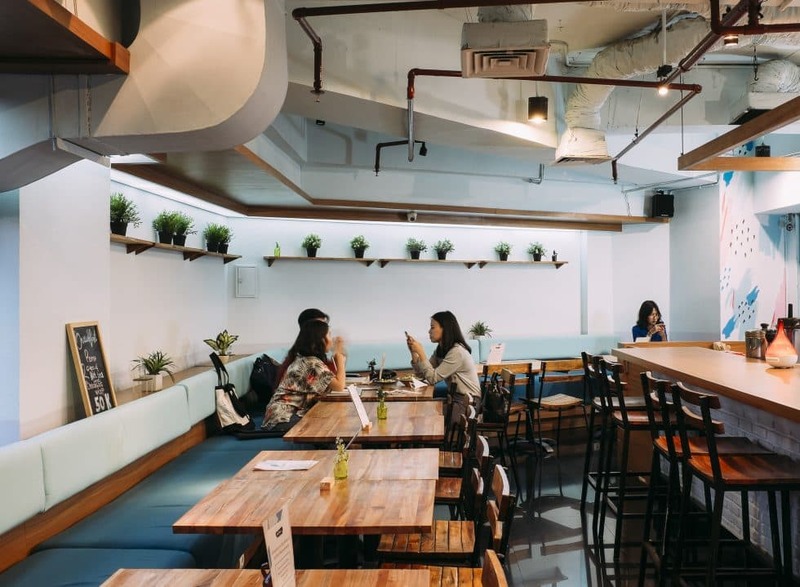 Tucked away in a quiet corner of the building, this branch of SNCTRY &Co. has also joined forces with But First Coffee, serving grab-and-go coffee paired with no-fuss light grubs. 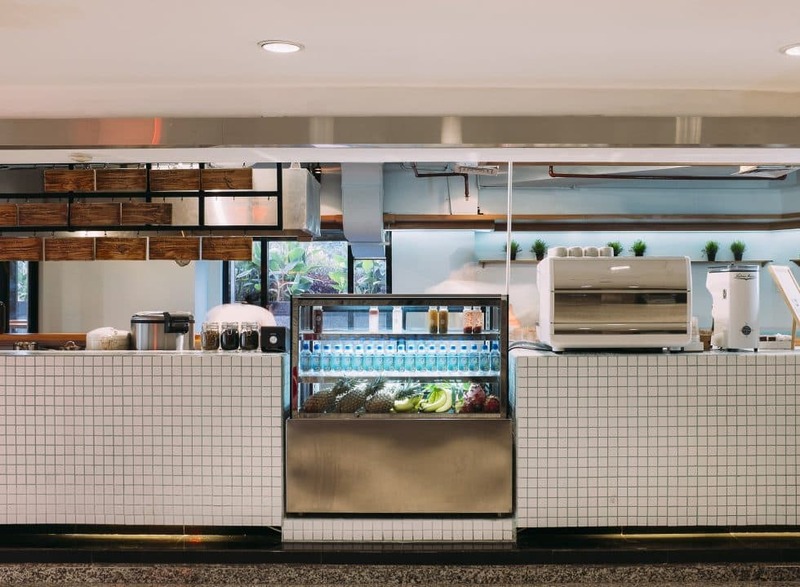 On the menu is a mix of smoothie bowls, cold press juices and vigorous meals. 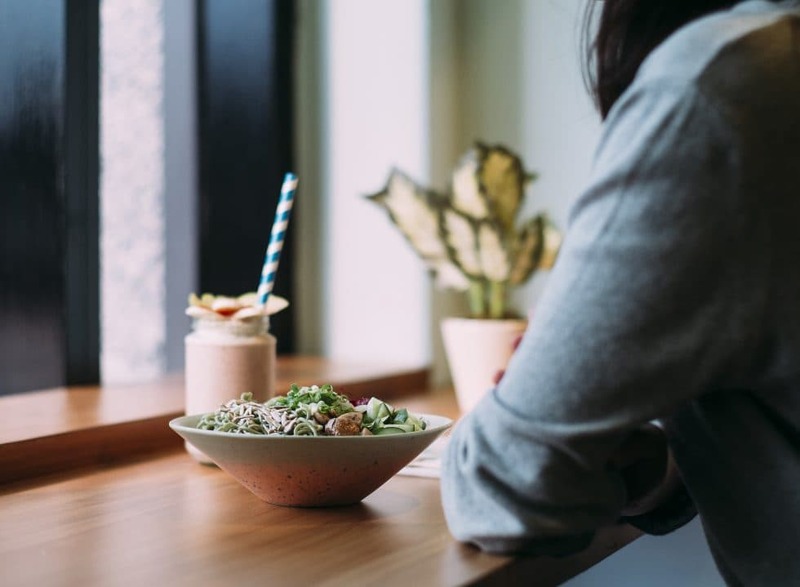 A range of fresh salads with complex carbohydrates and hearty protein is up on offering, such as Creamy Soba Noodle Salad, and Mediterranean Grain Salad with Roast Lamb. 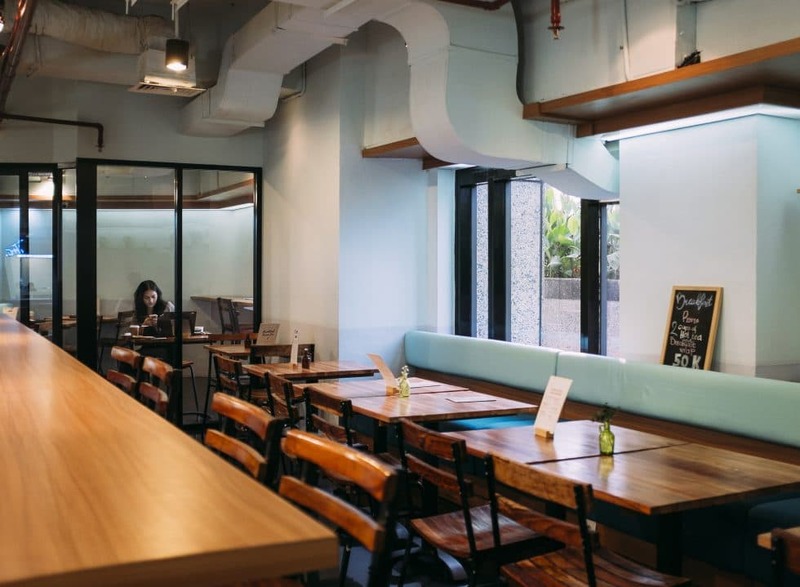 As SNCTRY is not strictly a vegetarian establishment, expect to find meat on the menu too. 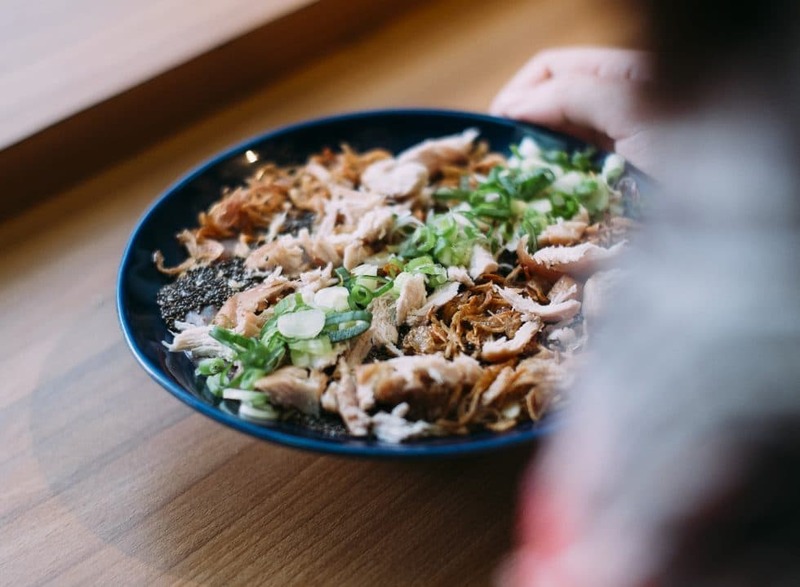 If you’re in the mood for protein in the form of something warm, opt for their homemade Bubur Ayam in brown rice. 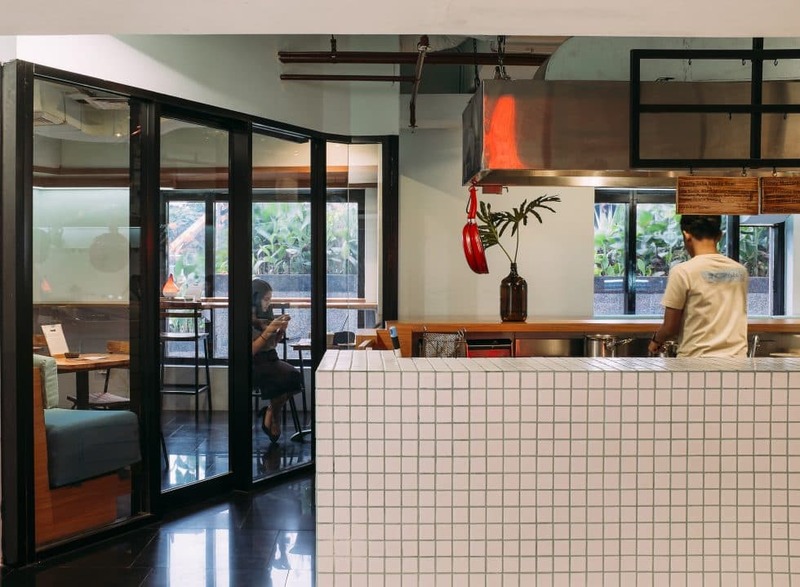 And office workers don’t have to worry about getting bored with their menu too. 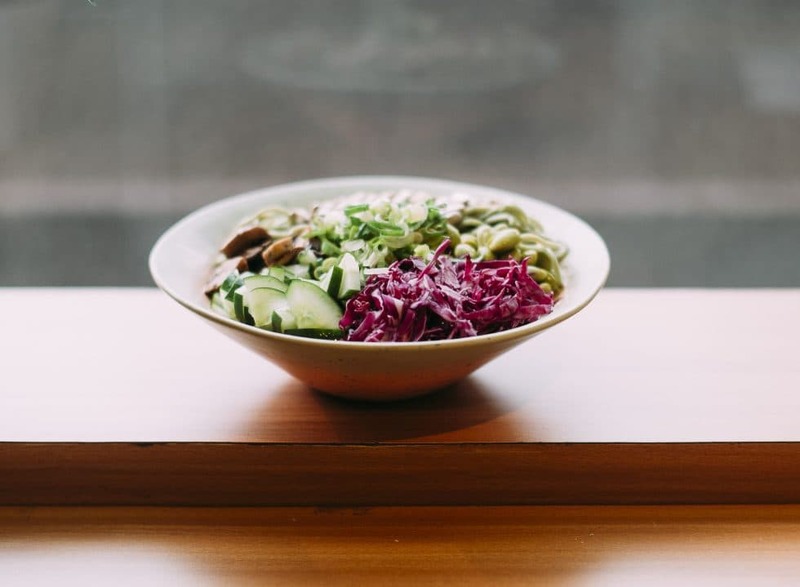 From build-your-own that applies to salad and wrap, rest assure that you’ll be back often to try different permutation to suit your palate best.